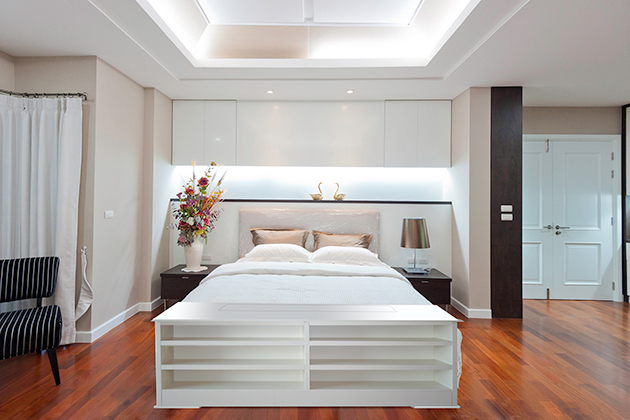 The end of bed Bookcase was produced in response to many requests for the Bookcase in an end-of-bed version. 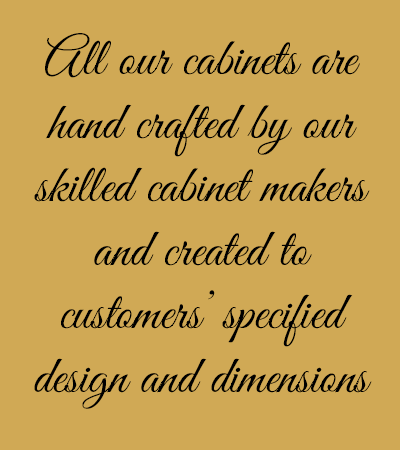 The cabinet has adjustable shelving and is available in a wide range of colours (see sample page) or if you have a colour in mind we will endeavour to match it. 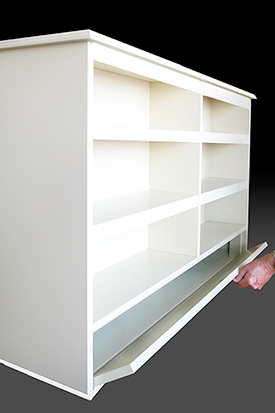 The Bookcase is fitted with the highest quality lifting mechanism which is extremely quiet and the ultimate in reliability.